Many meaningful aspects of music can be indiscernible to listeners. They are, however, apparent to composers and performers, as they trace a lineage between the past and present. These musical elements enable musicians to create new work by quoting, honoring, and remaking history. 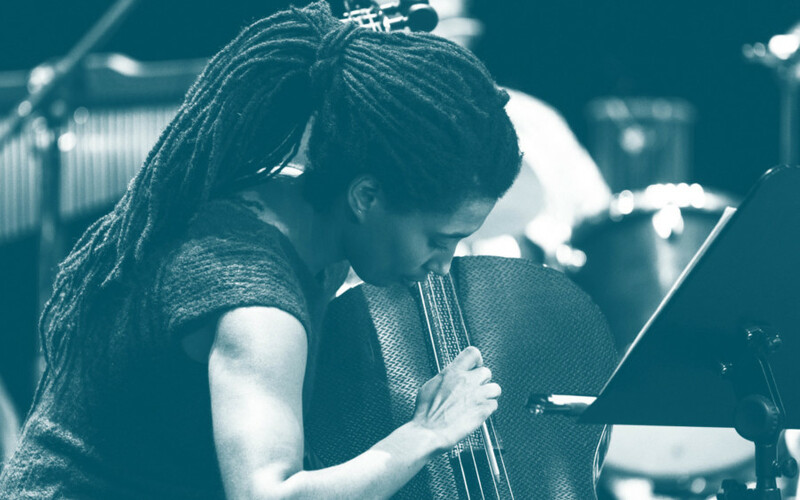 Tomeka Reid, a cellist and composer, is especially concerned with the reception of jazz and improvised music. She wonders how, without advocacy and education, this music will continue to be heard, and by whom. Will the stories of musicians continue to be recorded, and will the references that infuse and enrich the music be understood? How might speech capture music, and how might music act as speech? Reid will talk about how we listen to and misread jazz, and what the knowledge gaps in the history of the music affect contemporary criticism. Toggling between speech and performance, Reid will ask how languages and communities of speakers can look backward while moving forward, and who bears the responsibility for assembling and disseminating the history of the music.